ow does 40 percent shorter door-to-door air travel time at 80 percent cheaper fares sound to you? What if you could throw in 80 percent lower emissions? 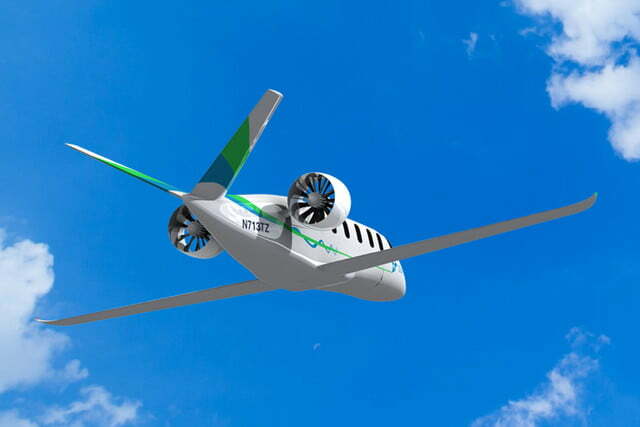 The promises of economy, efficiency, and environmental responsibility are the three pillars of Zunum Aero‘s business model, Venture Beat reports. 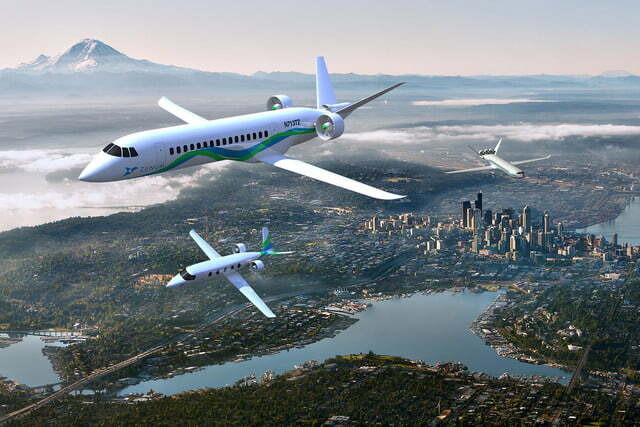 Kirkland, Washington-based Zunum Aero plans to use 10-to-50 seat aircraft for regional flights for trips up to 700 miles. 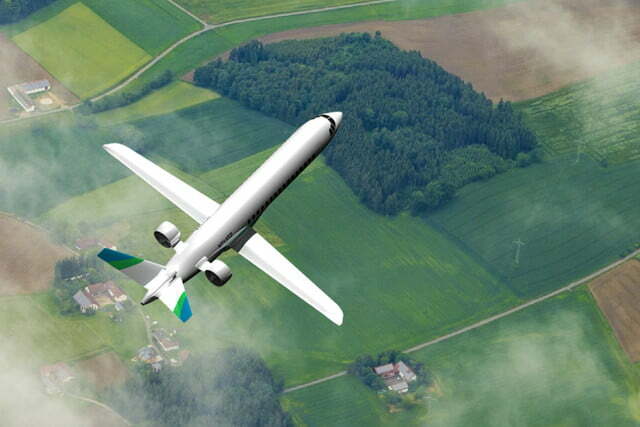 The company intends to begin flights early in the next decade. By flying in and out of the vastly underused 97 percent of the 13,500 U.S. airports, Zunum passenger waiting times will be minimized and the company’s operating costs will be much lower than conventional planes at large airports. Those two factors alone could result in big wins for Zunum travelers. Boarding a Zunum plane relatively close to home should be about as easy and quick as boarding a bus at a bus station. When the company saves on operating expense, it can charge lower fares. The cool tech part of Zunum Aero’s story is the aircraft itself. The company does not plan to use existing equipment. 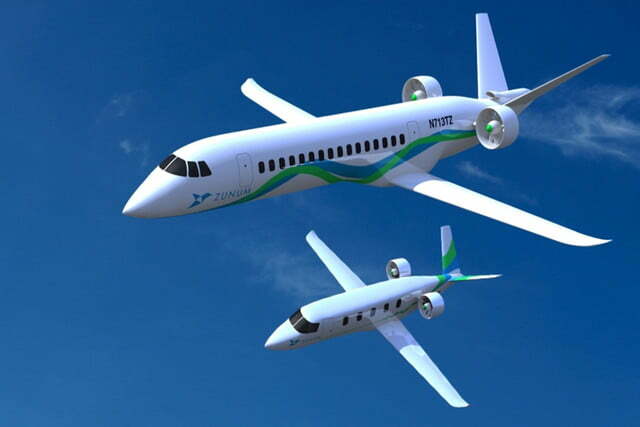 Instead, Zunum is developing hybrid electric planes. Zunum has been helping establish electric aircraft certification standards with the Federal Aviation Authority since 2014. This is also a good time to mention that Boeing is one of Zunum Aero’s investors, along with JetBlue Technology ventures, a subsidiary of JetBlue Airways. Zunum co-founder and CEO Ashish Kumar explained in a company statement that the large aircraft used by major airlines have opened the market service opportunity his company intends to fill. In addition to lower emissions and less noise in flight and during takeoffs and landings, electric-hybrid aircraft won’t have long waits for fuel trucks to arrive and laboriously pump thousands of gallons of jet fuel. A fast battery recharge or swap, reset the GPS flight path, and you’re ready to go again. Zunum says its hybrids will “sip fuel only when they have to.” As battery technologies progress, the company looks forward to the day when battery power alone will be sufficient.